A dramatic, sweeping saga of life on the Indiana frontier in 1824, based on actual historical events. 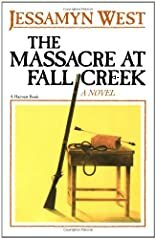 The Fall Creek Massacre was a unique occurrence-the first recorded instance of whites being formally charged with murder for killing Indians. Five whites were accused, tried by jury, convicted, and executed. 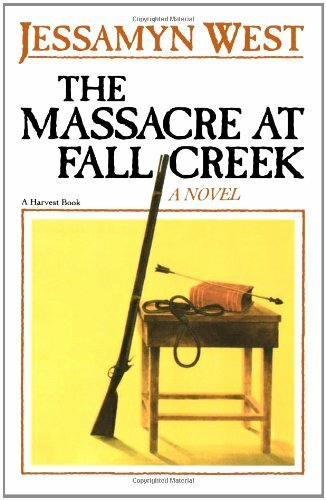 West uses this historical record as the source for a fictional account of the events of the massacre and trial.